This rare and extremely delicate fragrance, which combines floral, green and woody notes, evokes feelings of romantic elegance. 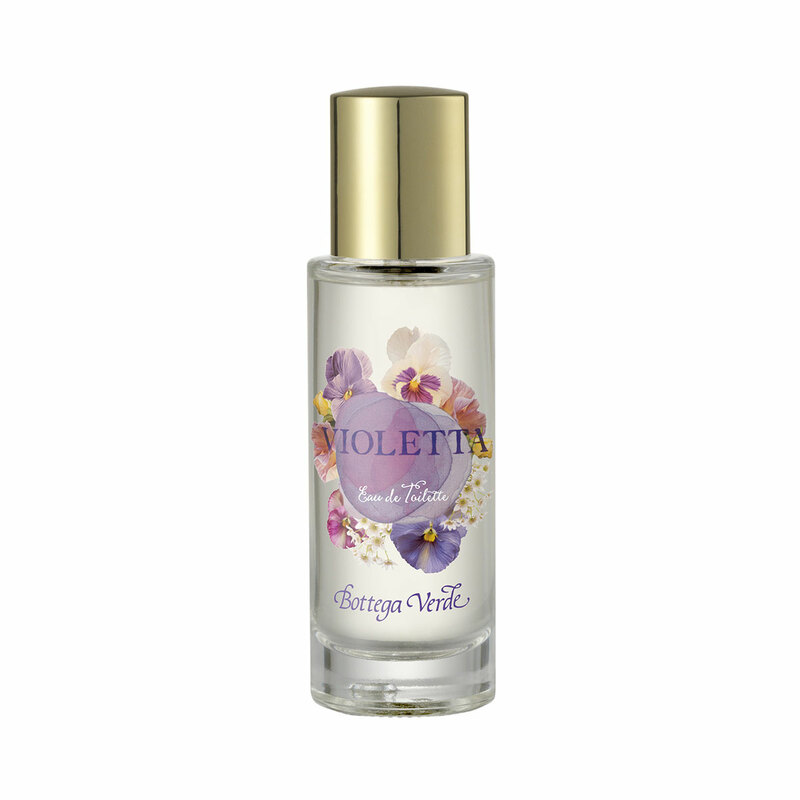 Celebrated by numerous poets and appreciated across different continents and down the centuries, violet is considered the quintessential Italian perfume, extracted from the beautiful flower that Zeus created for the girl he was in love with, Io. The sweet, highly romantic violet, created out of love, remains a highly desirable gift today. This rare and extremely delicate fragrance, which combines floral, greenery and woody notes, evokes feelings of romantic elegance. The sweet, highly romantic violet, created out of love, remains a highly desirable gift today. Sparkling flashes of green notes rest on a gentle carpet of violet petals: a new type of fragrance is born, the perfect mix of passion and lightness. For modern romantics. Scent:Top notes: mandarin, lemon and violet; middle notes: violet, rose and iris; base notes: amber, musk and tonka bean.